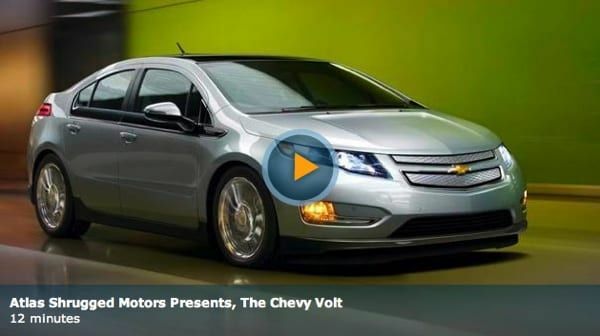 INSTAVISION: Atlas Shrugged Motors Presents: The Chevy Volt! I talk with Patrick Michaels of the Cato Institute about government subsidies, energy, and GM. (Bumped).